RU? Instant Reaction Review Podcast Ep. 125 - The Hunger Games: Mockingjay 1 - Are You Screening? 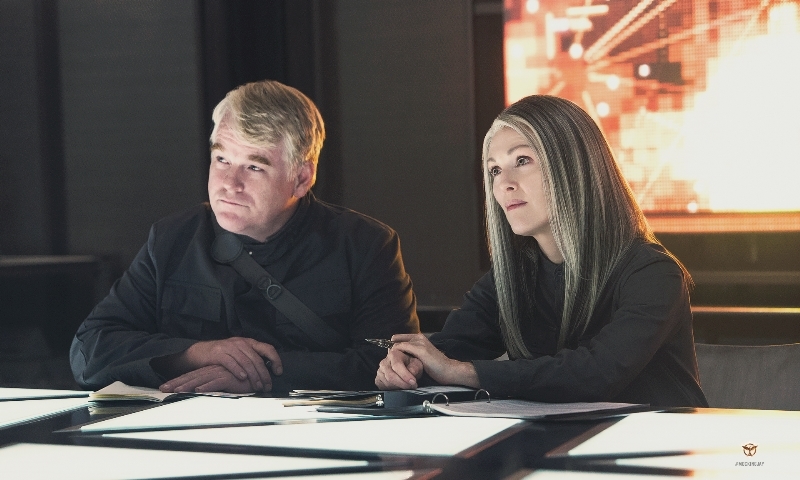 It’s hard to say that The Hunger Games: Mockingjay Part 1 surprised us, because we’d been surprised by two films already, but we weren’t expecting the franchise to be able to carry through on what is, ultimately, half a movie. It had a few moments we didn’t love, and we talk at length about how we could have made it better, but it still won us over. One of the strangest things we found was not how the movie splits, which a lot of people asked us about, but where the movie splits, because it’s quite a bit earlier in the book than you probably expect. Worse, there are parts of the story that seem to drag on, while other things get left out, which seems like something you could easily adjust, and make it better twice over. Still, that’s just our usual complaining about a movie that we’re going to rate rather high, and the cast is great all around. Jennifer Lawrence is particularly impressive in a film that she has to carry to a lot greater degree than the first films. Give us a listen below, and please share, subscribe, rate and review us on iTunes, and all that other good stuff.